There is nothing quite like growing up with a sibling. Though it may come with a bit of arguing, a rivalry that can start at infancy, and a lot of shared space growing up, all siblings have a special connection that lasts throughout their lives if they are lucky. Unfortunately, siblings that go through adoption and fostering processes are sometimes separated, causing them to be denied that special bond. 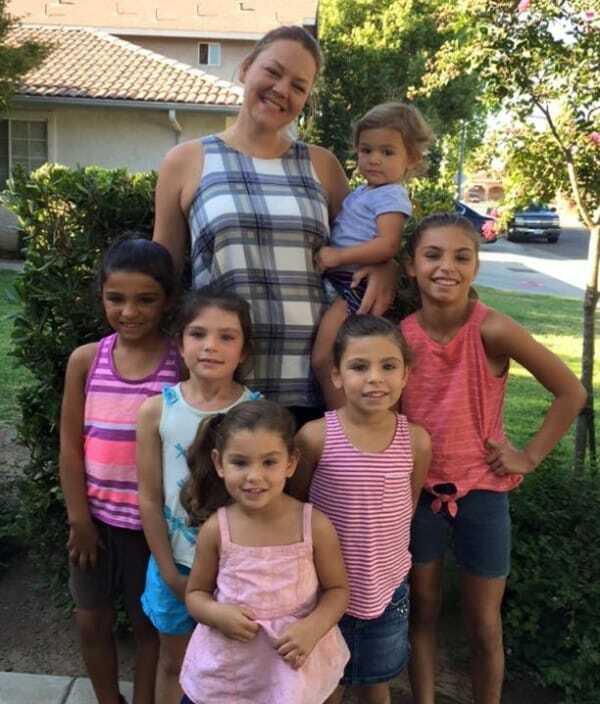 But there are also parents like Lacey Dunkin who made sure that no one in a family of six adorable sisters ever felt separated. 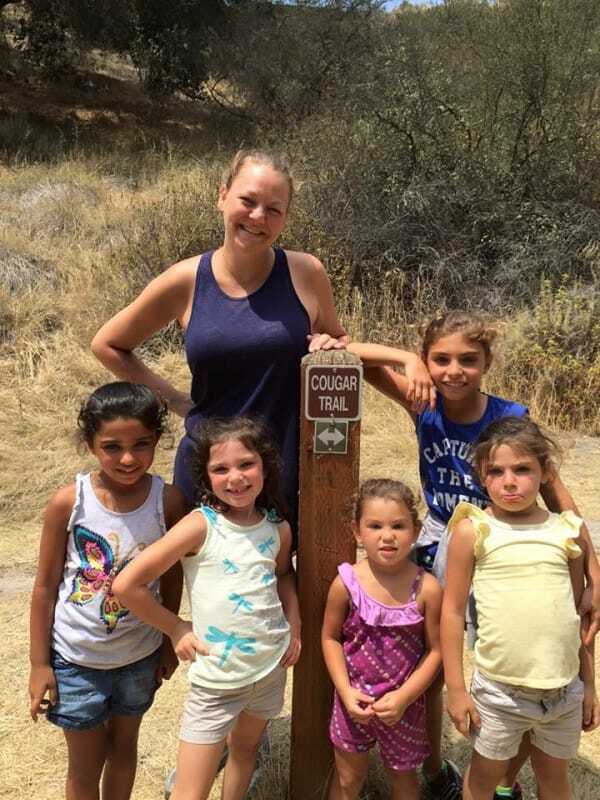 Despite having to go through quite a few hoops to ensure that she would have custody over the great big family, she never once hesitated to take on the group of girls. Check below to learn more about this amazing adoption story and to see pictures of the six sisters. 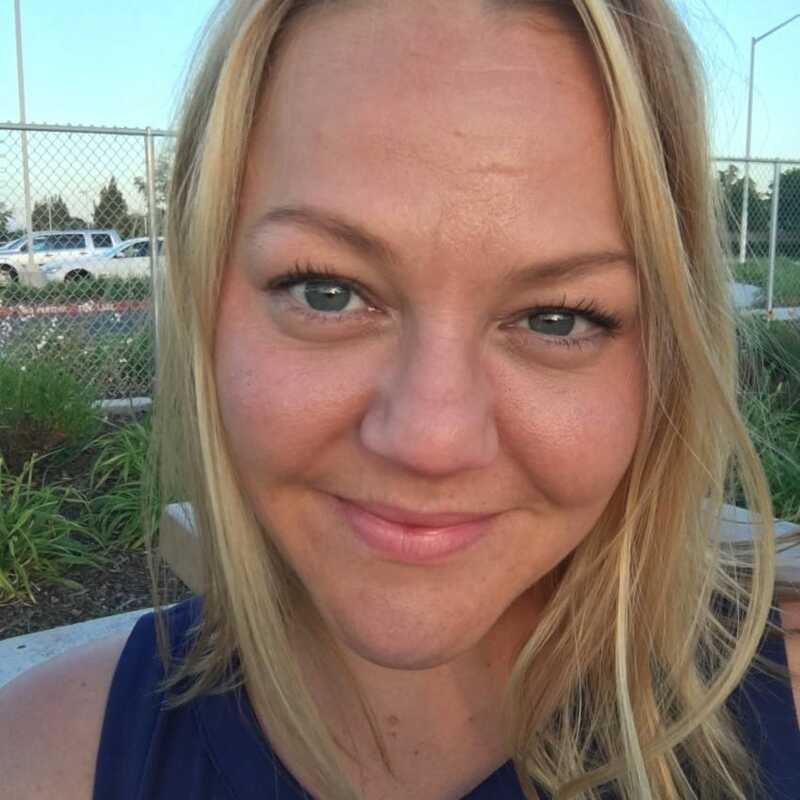 Lacey Dunkin has known since age 25 that she wanted to be a mother, whether she ever got married or not. And after she became certified to adopt in June of 2011, she received a phone call that would change her life forever. 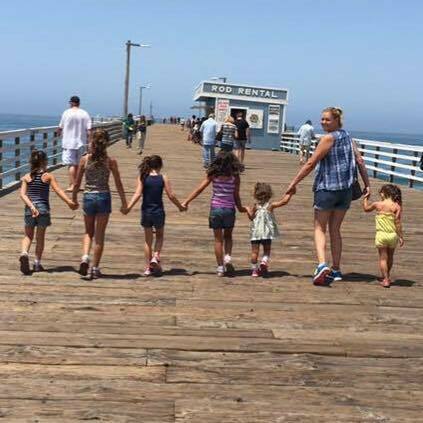 The caller was seeking a foster parent to take on not one, not two — but four sisters at once! Dunkin agreed without hesitation, and the girls moved in with her and her parents right away. “I can’t tell you why I felt so compelled to say yes, but I did,” she said. “And I didn’t even consider not keeping them together. It was all or nothing to me,” she explained to Country Living. Unfortunately, after nine months of bonding with the girls, their birth mother regained custody of all four girls, including a newborn who had been living with another family. But then, Dunkin received another crazy phone call about a month later — this time, from the birth mother herself. 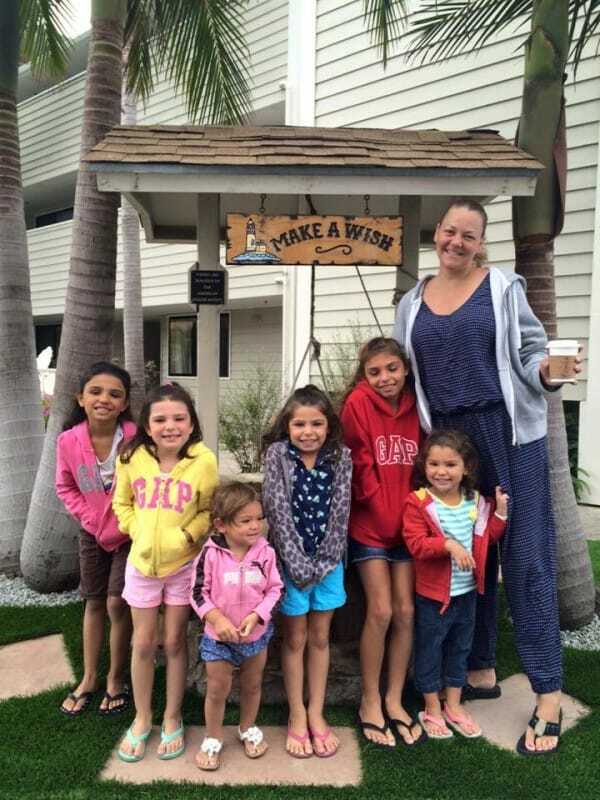 The girls’ biological mother had decided she wanted what was best for the girls, which she decided meant giving them to Dunkin. But the birth mother’s decision came with one big request: she wanted to know if Dunkin would be willing to adopt all of the sisters, including the newborn. Though Dunkin excitedly and wholeheartedly accepted the offer, the adoption surprises didn’t stop there. 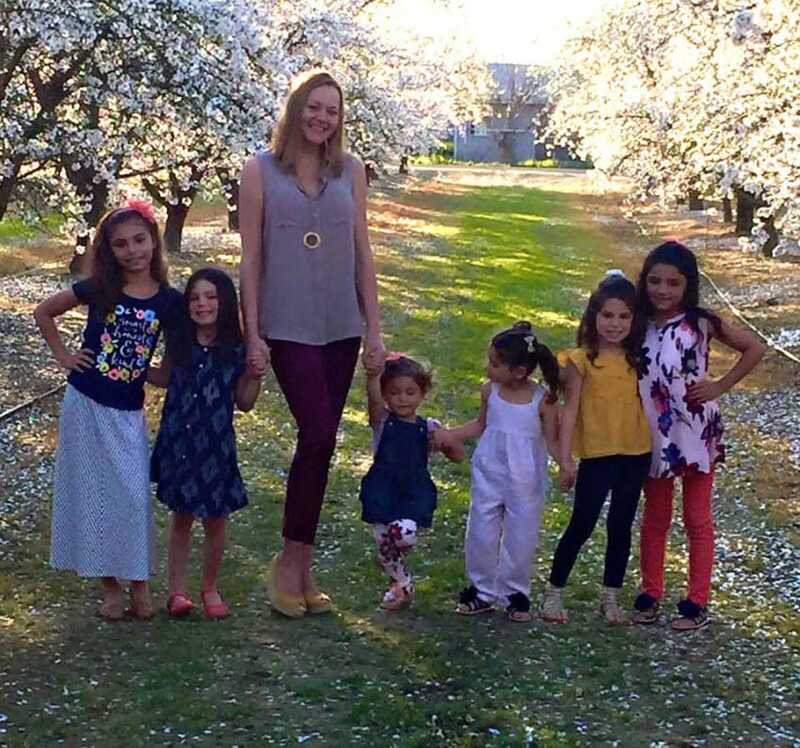 During the yearlong adoption process, the mother discovered that she was pregnant with a sixth child! Of course, Dunkin agreed to adopt that baby as well, totaling six little girls that she would be adopting! Though the process was definitely unorthodox, the family could not be happier to have all of the sisters together. “They bring me so much joy and chaos, but life would be so empty and bland and boring without them,” explained Lacey to Country Living. 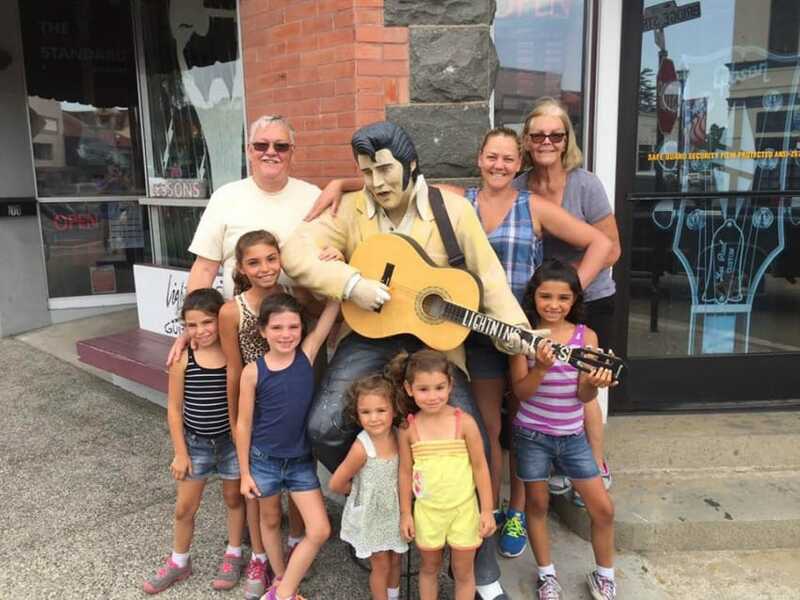 Around three years have passed since the monumental adoption, and Dunkin feels so fortunate for her six daughters. 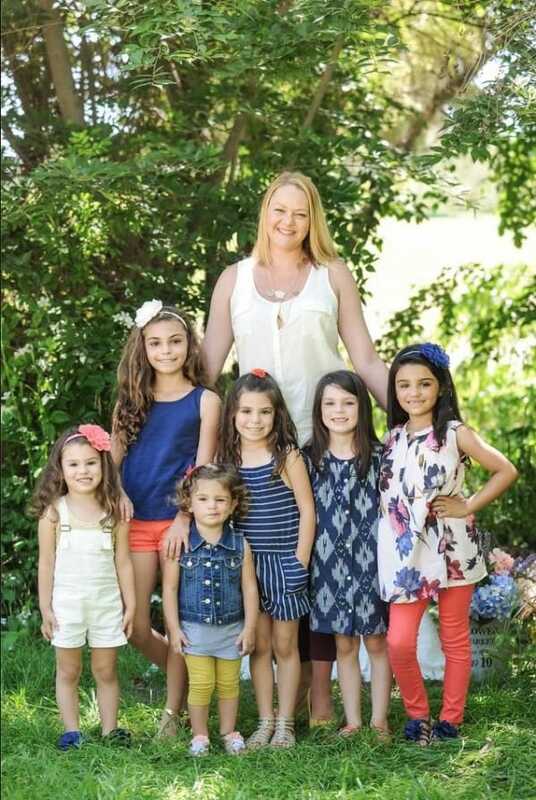 Sophia, 9, Natalie and Melanie, both 7, Kaylee, 6, Lea, 4, and Cecily, 2, all get to grow up together with a mother who never hesitated to take them on as an entire family! So I was nominated in the Motherhood Dare to post one picture that makes me proud or happy to be a mom. I chose this picture. I chose this picture not because it’s a beautiful picture, although it is, but because of the memory of taking this picture. The memory of the chaos and stress that preceded this beautiful happy picture of me and my girls. What you don’t see is the yelling, pleading, bargaining that went on prior to this picture. The tears and whining and pouting and me flipping out saying, “all I want is one nice picture of us all, is that too much to ask?? ?” You don’t see me asking my mom to race down to the park, me texting my sweet photographer that it’s been the “morning from hell”, or me rudely honking at a woman who was taking her sweet time to close her door so we could park. (Not my best moment). This picture reminds me that even during the hard times, life is beautiful. That pressure produces diamonds, and that things don’t have to be “perfect” to be great.